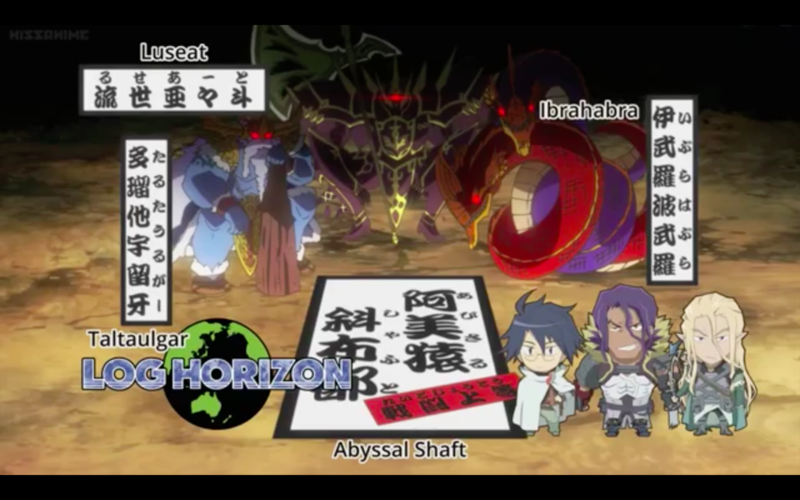 Screen Shot 2015 09 15 at 6.19.13 PM. . HD Wallpaper and background images in the Log Horizon club tagged: photo. 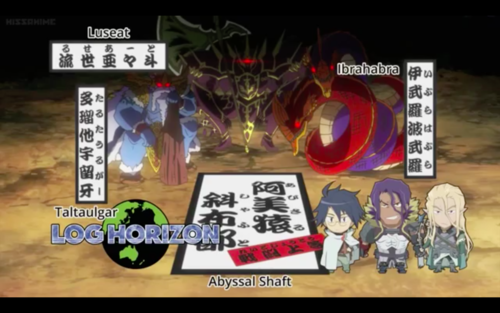 This Log Horizon photo contains アニメ, 漫画, マンガ, and コミック. There might also be 新聞, 紙, 雑誌, タブロイド紙, ぼろ, タブロイド, and 布.